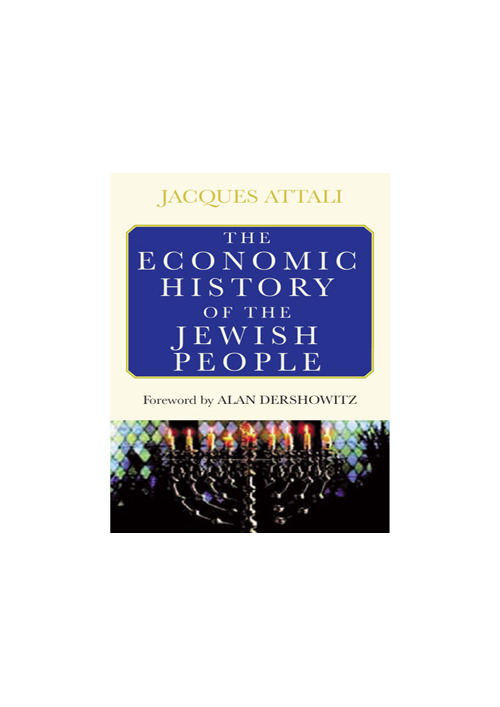 In this book the author tackles the facts and the lies of the history of the relationship between the Jewish people, money and the world at large. 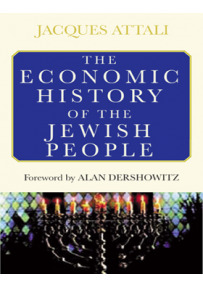 Herein lies the history of the relationship between the Jewish people, money and the world at large. The author is well aware of the subversive nature of this subject. 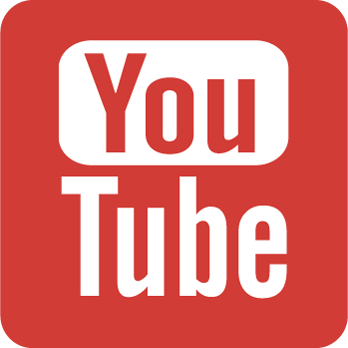 It is a topic that has unleashed so many controversies and brought about so many massacres as to have become a veritable taboo, a topic that must not be evoked under any circumstance for fear of provoking some age-old catastrophe. Today, no one dares write on this topic, as if centuries of study have served no purpose other than to fuel book burning. It remains nevertheless in the best interest of modern mankind to understand how those who discovered monotheism also founded the ethics of capitalism, how some became its primary brokers and leading bankers, while others its most unrelenting enemy. Finally, it seems essential that the Jewish people themselves face a part of their history that they may not care for, but of which they have every reason to be proud. Jacques ATTALI is an eminent economic advisor and was recently nominated by French President Nicolas Sarkozy as the head of the Commission to promote French economic growth. From 1981 to 1991 he was special advisor to François Mitterrand and in 1990 he became the first president of the European Bank for Reconstruction and Development, EBRD. Currently he is chairman of A&A, an international consultancy company and the founder and president of PlaNet Finance, an international non-profit organization that uses the Internet to combat poverty concentrating on the microfinance sector.